2015 is halfway and this is a good moment for a summary of the past half year. 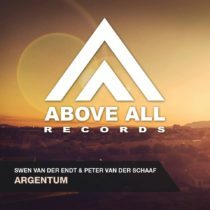 Besides the releases on Above All Records we collected tunes from Above Allternative and Alltum to make a good combination from Progressive Trance to Uplifting! Above All records is back with another high class release by its upcoming artist Mitex!